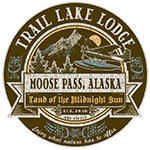 Trail Lake Lodge’s all-inclusive adventures offer you everything you need for an unforgettable time. These trips include lodging, three meals everyday, and activities such as fishing, whitewater rafting, horseback riding and kayaking. 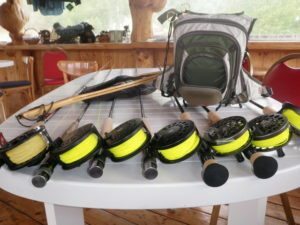 They will provide you with the proper equipment you need along with transportation to and from the sites!